Call 540-834-6924, See Today! Location, Location minutes to I-95, Mall & More. 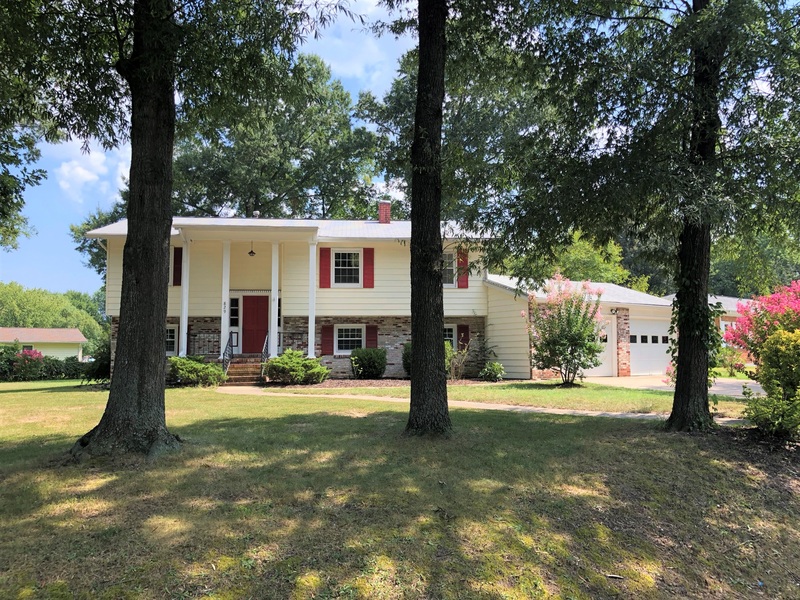 Spacious & Situated on Huge Corner Lot, No HOA, Home features 5 Bdrm, 3 Full Baths, 2 Car Garage, Rear Deck, Rear Patio, Newer Roof, HVAC, Windows, New Carpet/Paint. Great value here and only 3 minutes to I95.